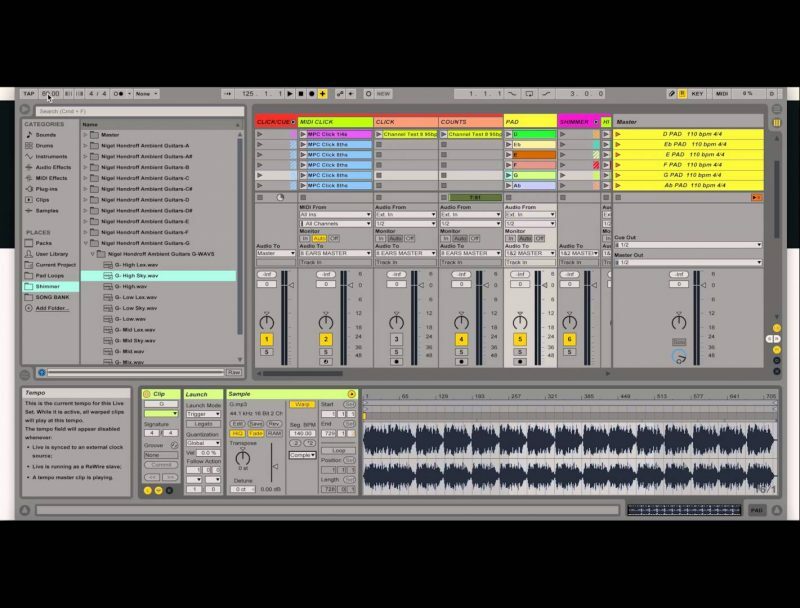 Here are the links we discussed in the video: Download the Ableton Template (includes “clicks” and “Counts/Cues” ) here. If you could go back in time and correct or re-do anything you’ve done as a worship leader…what would it be? 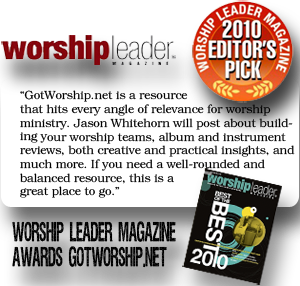 Who knows what new worship leaders could learn from our past experiences…so why not share them for growth? Worship Survey: Paid or Unpaid – The Proverbial Question. [vimeo 129397545 w=600] The Worship Corner above references “…had the privilege today to do a message…” – this was in reference to a sermon I taught at New Hope Church May 31, 2015 on worship. A portion of the message and music can be found below.